4.Dimensions: Height: 13 in. Width: 4.37 in. 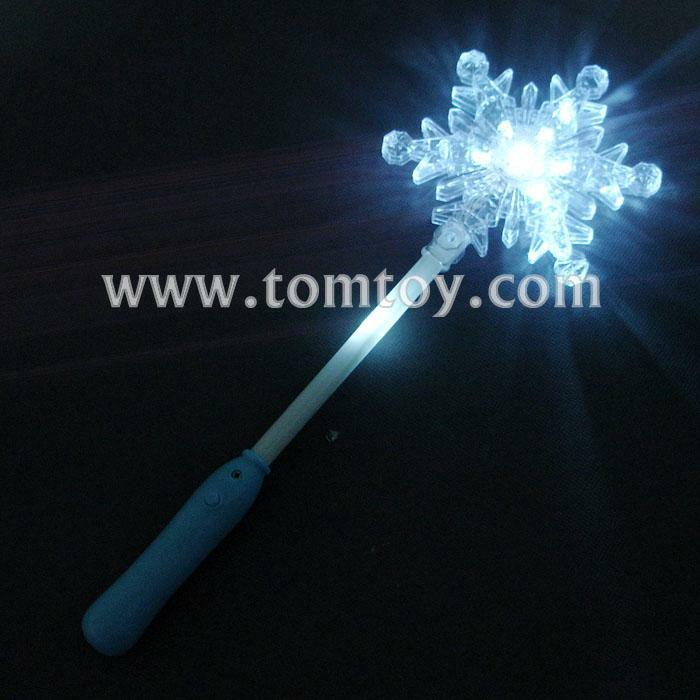 5.Light Up Snowflake Wands come ready to use with 3 replaceable AG13 Batteries.